Chongqing is the largest municipality in southwest China. 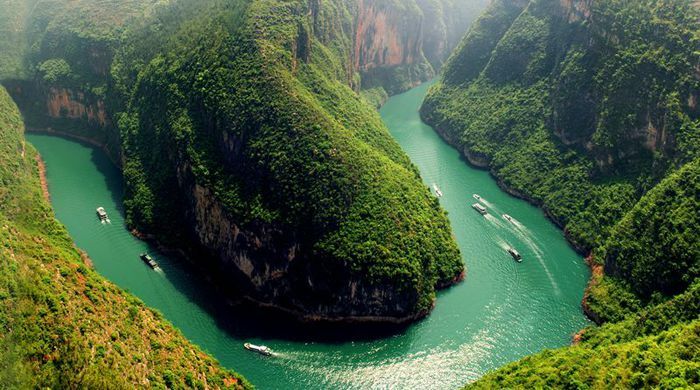 It is a modern port city on the upper reaches of the Yangtze River at the confluence of the Yangtze and Jialing Rivers. Known as the 'Mountain City', it has a wavy terrain and encompasses a wealth of water reserves, mineral resources, dense forests, and abundant flora and fauna. 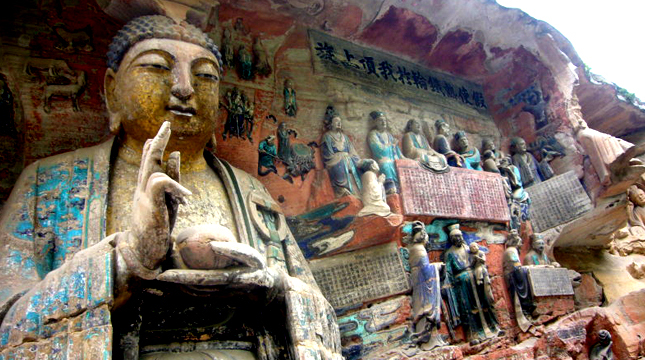 Dazu Rock Carvings contains all the cliffside carvings in Dazu County. The collection is composed of the rock carvings in Beishan, Baodingshan, Nanshan, Shimenshan as well as Shizhuanshan, all of which are of the highest artistic attainment and demonstrate the most exquisite skills. Dazu Rock Carvings was built from 650 in the Tang Dynasty and continued to the Ming Dynasty (1368-1644) and the Qing Dynasty (1616-1911). It is as famous as the Mogao Caves in Dunhuang, Gansu Province. The rock carvings in these places are very distinguished both at home and abroad. Among the rock carvings, there are more than 50,000 statues and over 100,000 Chinese characters of inscriptions and epigraphs. The Buddhist statues dominate in this rock carving group, and the Taoist and the Confucian stone figures can also be seen. 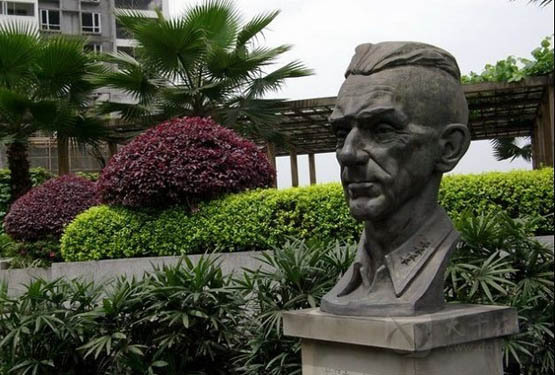 It was founded in memory of Joseph W. Stilwell (1883 - 1946), an American general who contributed a great deal to Chinese people. Since the museum has been opened to the public in 1991, tens of thousands of visitors from home and abroad have been there, including scholars, students, US ambassadors, veterans, and political and military officials. William Pace, a former American Secretary of Defense, made a special trip to the museum in 1994 and was greatly touched by how well it had been preserved. Although it has been restored and enlarged several times, the style of it has not been changed.